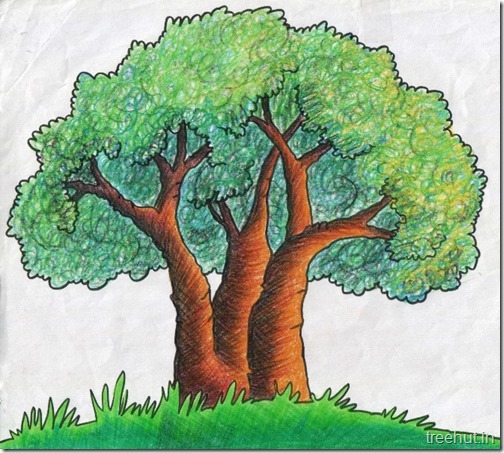 This Shaded tree is apt for Grade 4 and 5 kids. Tree craft ideas using paper and other embellishments. School Stage Forest Backdrop and props at Study Hall, Lucknow. Artists, Sangita Gupta, Sandeep Bhatia, Swati Sharma and Sangeeta Goel.